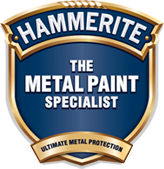 Hammerite Direct to Galvanised paint is specially formulated to be applied directly onto all kinds of non-rusting metal, like aluminium, copper, brass and galvanised surfaces. There are plenty of metal objects which can be made into something new with help from Hammerite Direct to Galvanised paint, like exterior lanterns. Some of these items may be looking worse for wear, but by giving them a coat of Hammerite they are turned into a good looking lantern display for the home or garden. When coming over the threshold of a home, the gate usually gives the first impression. Keeping it well maintained is important. 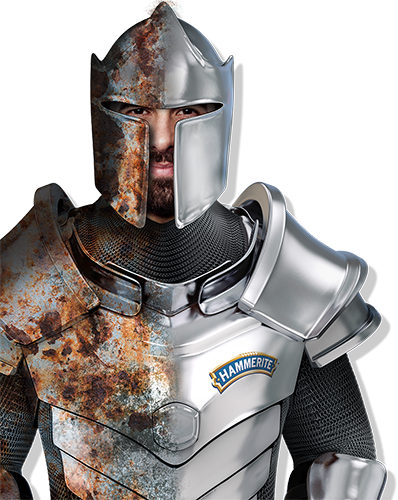 Use Hammerite’s specialist Direct to Galvanised paint to get the task done with the knowledge your gate will be decorated and protected for years to come. The range of Direct to Galvanised paints from Hammerite are ideal for decorating and adding colour to everyday metal items such as pots, planters, buckets and watering cans. Try it and you will see.